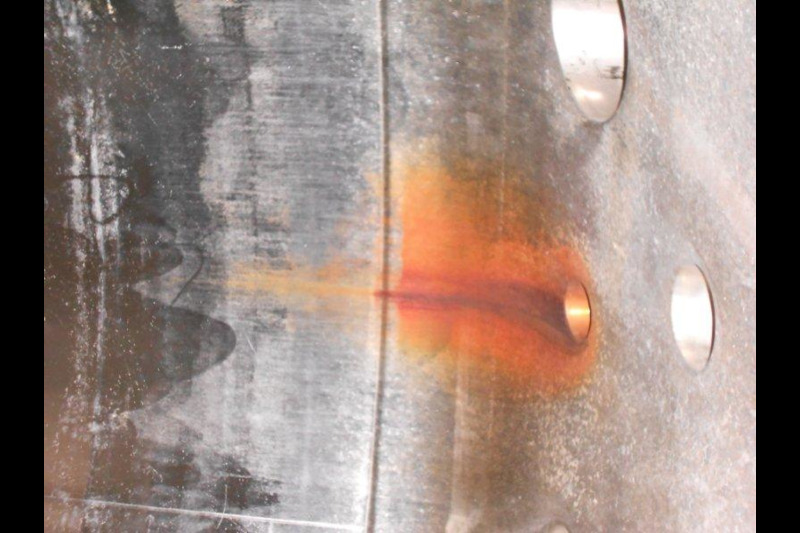 The rouging of stainless steel in WFI and clean steam installations is a known fact. 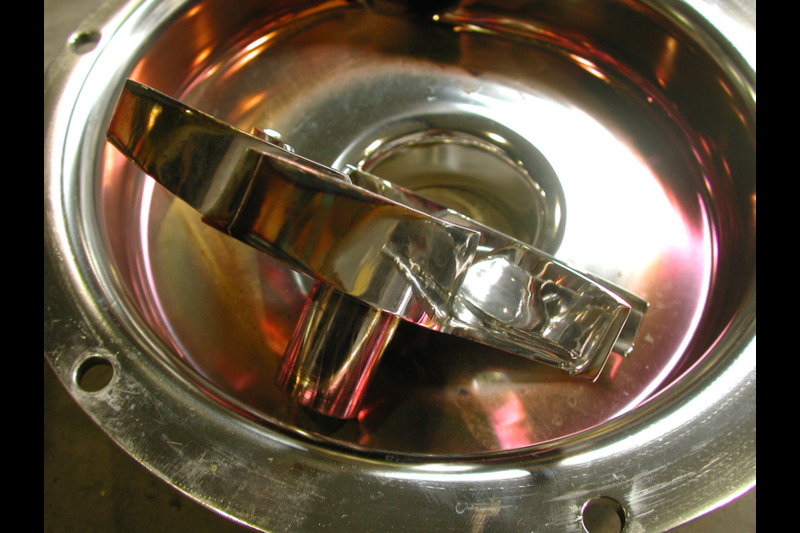 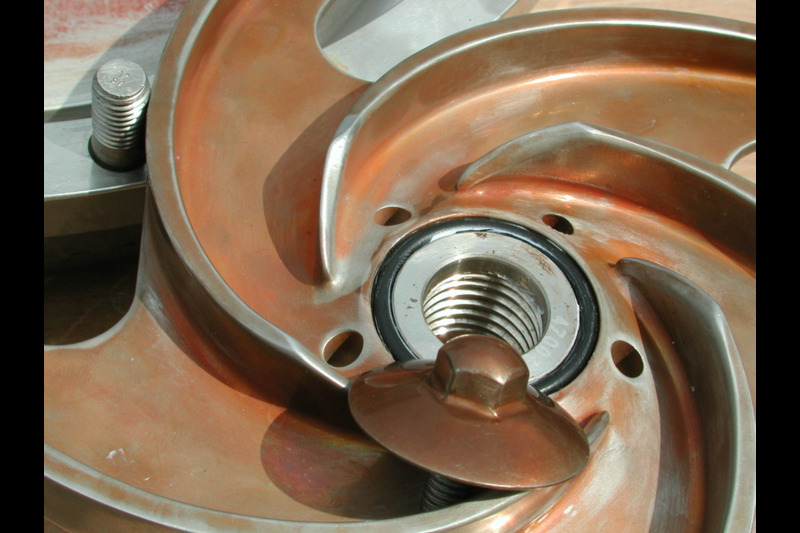 Electro-polishing is the chosen method to remove and prevent rouging. 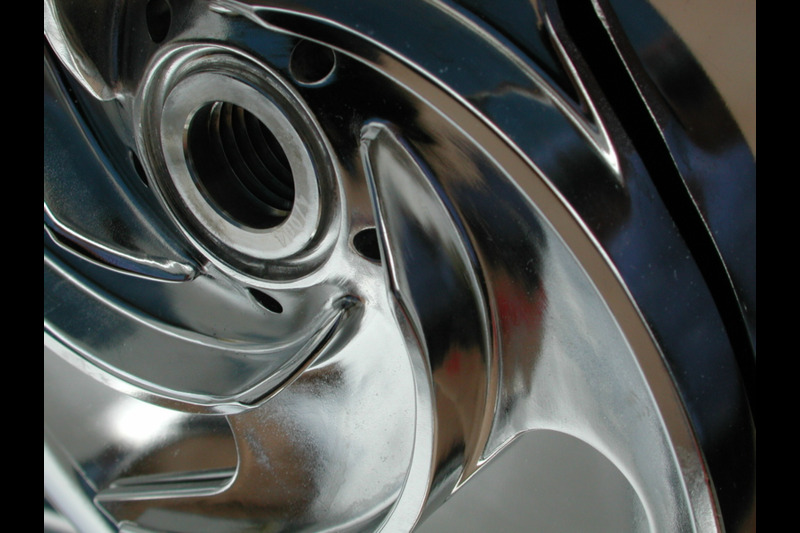 Please send your requests directly to marc.quaghebeur@packo.com.